The Ministry of Diaspora Affairs initiated a national day to mark and promote the relationship between Israel and global Jewish communities. Beit Hatfutsot, a leading educational and cultural institution, was invited to address members of the Knesset and present a display featuring projects from “The Jewish Lens”, one of the Museum’s leading international programs. Dozens of guests and invitees were enamored with the innovative presentation and were familiarized with Beit Hatfutsot’s concepts for meaningful Jewish engagement. Two parliamentary committees were convened in order to review existing initiatives for strengthening close relationships with global communities, while exploring new ideas for additional future collaborations. 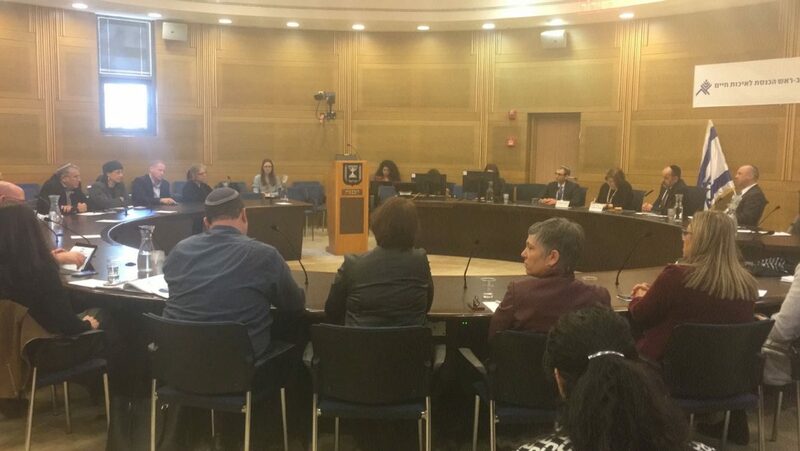 The Aliyah, Absorption and Diaspora Affairs Committee held a session, where MK Dr. Nachman Shai (Zionist Union Party), Chairman of the Lobby for Strengthening the Jewish People, emphasized the significant role and responsibility of the Israeli government in strengthening the ties of Israel to world Jewry. 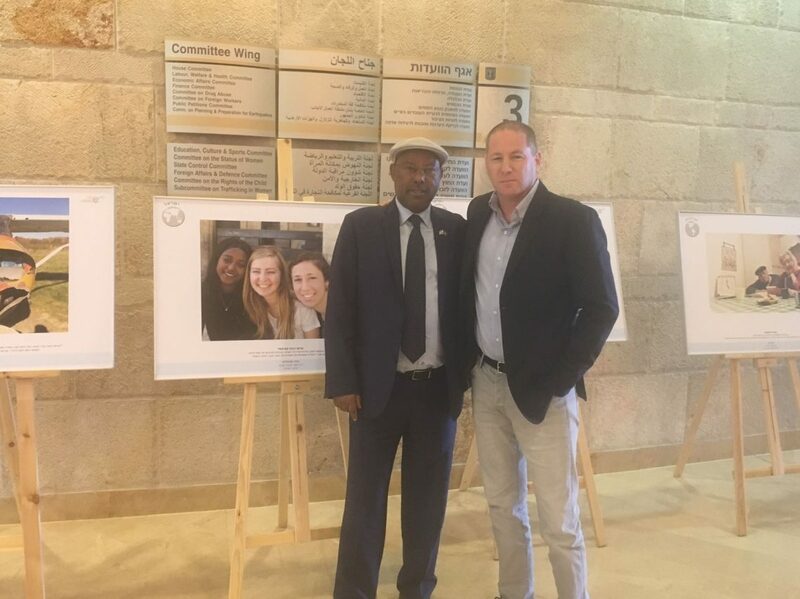 MK Dr. Avraham Neguise (Likud) expressed his appreciation for Beit Hatfutsot’s exhibitions and programs stating “when one walks into the Museum and sees that all communities are represented, one feels an instant connection. That is what we ALL want”. Racheli Kaplan, Director of Community Partnerships at Beit Hatfutsot, commented, “Beit Hatfutsot was designated by the Knesset as the “National Center for Global Jewish Communities”, developing ongoing community programs and proactively reaching out to organizations and institutions. The communities are welcomed to the Museum, and encouraged to share in Beit Hatfutsot’s expertise and resources, resulting in the development of meaningful partnerships.